Description: The 1994 Oslo accords between Israel and the Palestinians were hailed as the start of a process that would bring about resolution of the Israeli-Arab conflict. 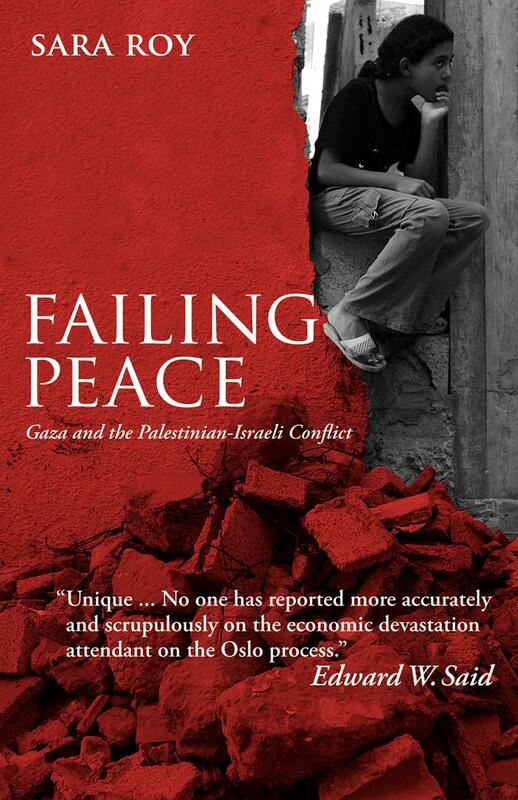 Five years later, Oslo must be judged a failure. 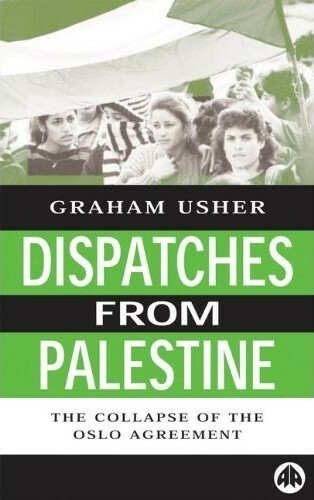 For the Arab and Islamic world, Israel remains what it was at the outset of Oslo — a pariah state illegally occupying Arab lands.Gaza-based journalist Graham Usher witnessed many of the pivotal events of the peace process, and his insightful new book gives voice to the people of Palestine. In addition to presenting the views of ordinary individuals on the street, the book includes interviews with many of the leading commentators and figures from Palestinian Hamas and Fatah, Lebanese Hezballah, and Shas (the Sephardic Jews within Israel). Among the key figures interviewed are Azmi Bishara (Arab activist/Israeli citizen running for President), Yossi Beilin (former Israeli Labour Cabinet member) Aryeh Deri (Shas), Marwan Barghouti (Fatah), and Ibrahim Ghoshah (Hamas). The collection also contains longer, analytical pieces that describe the rise of Hamas in the occupied territories; the growing authoritarianism of Yassar Arafat’s Palestinian Authority; the politics of Hezballah in Lebanon; and the causes behind the nihilistic violence of the Gamaa Islamiyya in Egypt. Dispatches from Palestine offers the contemporary history of a process that has irreversibly changed the nature of the Israeli/Palestinian conflict — and one whose failure is bound to leave its mark on the region and the world in the future. 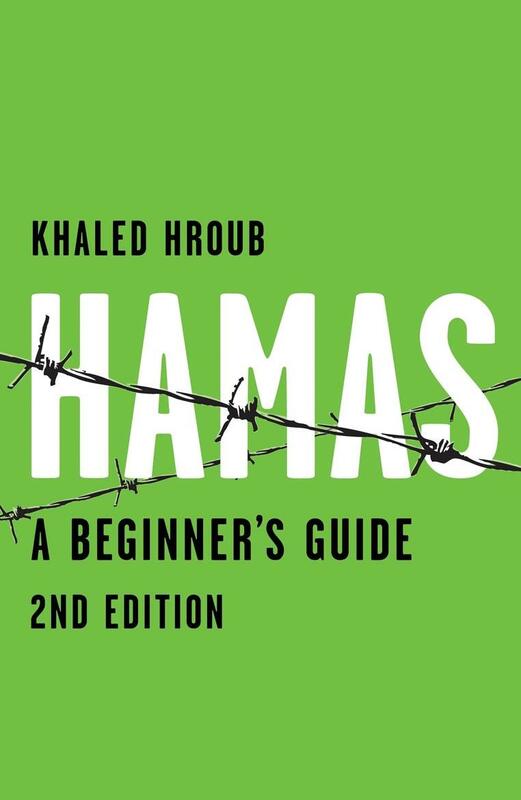 Description: This beginner’s guide to Hamas has been fully revised and updated. It now covers all the major events since the January 2006 elections, including the conflict with Fatah and Israel’s brutal offensive in Gaza at the end of 2008. Explaining the reasons for Hamas’s popularity, leading Al-Jazeera journalist and Cambridge academic Khaled Hroub provides the key facts that are so often missing from conventional news reports. It’s a one-stop guide that gives a clear overview of Hamas’s history, key beliefs, and its political agenda. This unique book provides a refreshing perspective that gets to the heart of Hamas. Description: This book is the culmination of 20 years of research, fieldwork and analysis on the Palestinian-Israeli conflict, and the impact of Israeli occupation. Discussion of Israeli policy toward Palestinians is often regarded as a taboo subject, with the result that few people — especially in the U.S. — understand the origins and consequences of the conflict. Roy’s book provides an indispensable context for understanding why the situation remains so intractable. The focus of Roy’s work is the Gaza Strip, an area that remains consistently neglected and misunderstood despite its political centrality. Drawing on more than two thousand interviews and extensive first-hand experience, Roy chronicles the impact of Israeli occupation in Palestine over nearly a generation. 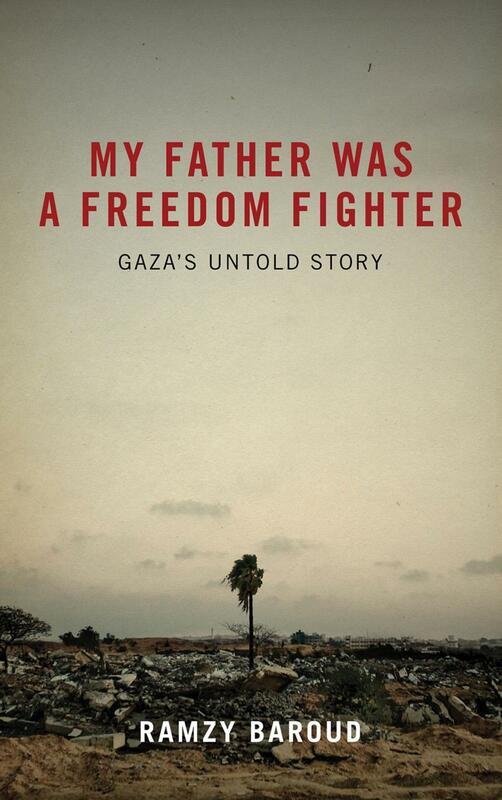 Exploring the devastating consequences of socio-economic and political decline, this is a unique and powerful account of the reality of life in the West Bank and Gaza. Written by one of the world’s foremost scholars of the region, it offers an unrivalled breadth of scholarship and insight. 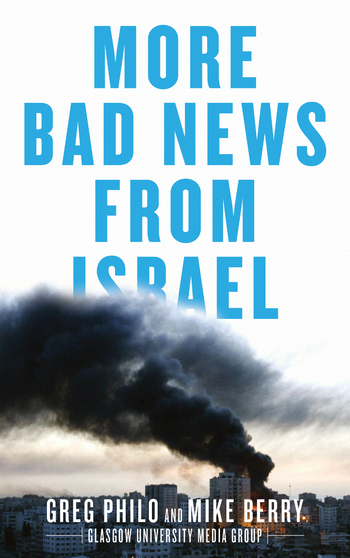 Description: Building on rigorous research by the world-renowned Glasgow University Media Group, More Bad News From Israel examines media coverage of the current conflict in the Middle East and the impact it has on public opinion. The book brings together senior journalists and ordinary viewers to examine how audiences understand the news and how their views are shaped by media reporting. In the largest study ever undertaken in this area, the authors focus on television news. They illustrate major differences in the way Israelis and Palestinians are represented, including how casualties are shown and the presentation of the motives and rationales of both sides. They combine this with extensive audience research involving hundreds of participants from the USA, Britain and Germany. It shows extraordinary differences in levels of knowledge and understanding, especially amongst young people from these countries. Covering recent developments, including the Israeli attacks on Lebanon and Gaza, this authoritative and up-to-date study will be an invaluable tool for journalists, activists and students and researchers of media studies. 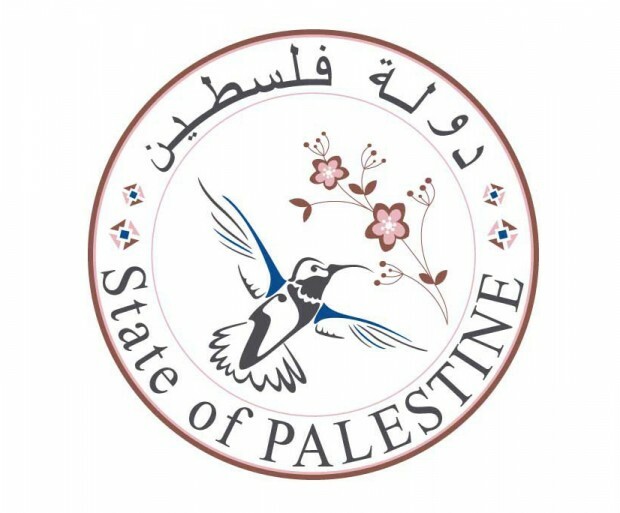 Description: The frontline in the conflict between Israel and the Palestinians, Gaza is constantly reported as a place of violence and terror. Ramzy Baroud’s memoir explores the daily lives of the people in that turbulent region: the complex human beings — revolutionaries, mothers and fathers, lovers, and comedians — who make Gaza so much more than just a disputed territory. At the heart of Baroud’s tale is the story of his father who, driven out of his village to a refugee camp, took up arms to fight the occupation while trying to raise a family.